In many circles, roses are regarded as the Queen of Flowers. Notwithstanding their thorns, some gardeners devote entire beds to them. Older homes, particularly, are likely to have still stunning examples, soldiering on if needs be. 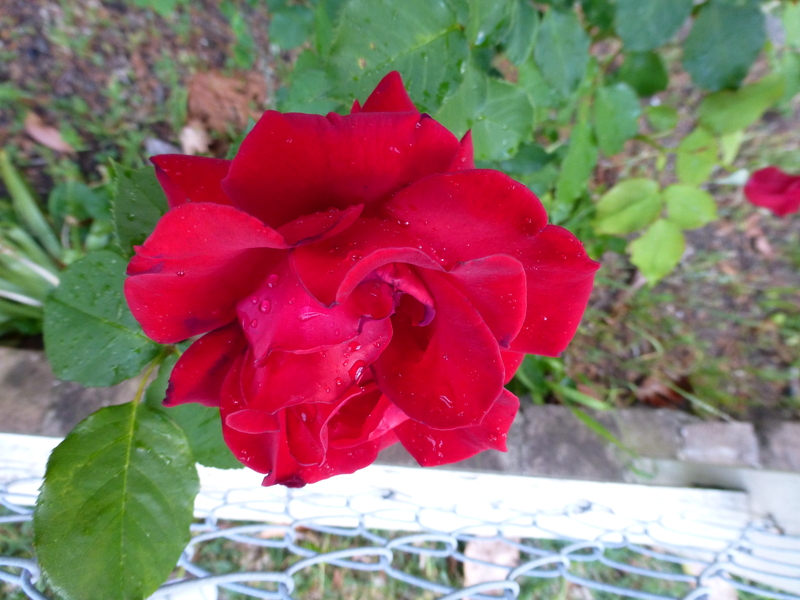 Red roses revel in an exalted status: immortalized by poets and song-writers. Few other flowers have achieved anything like such a high level of kudos: sadly, some uniquely pretty ones such as snapdragons and phlox seem to have missed out altogether: though daffodils and daisies can hold their heads up high. Red Roses the edge. Being what it is in the scheme of humanity: a core desire: an ultimate reward for life well lived: the honour of its symbolism is not to be taken lightly. Don’t you agree that the charm of red roses makes them worthy of such a tribute?